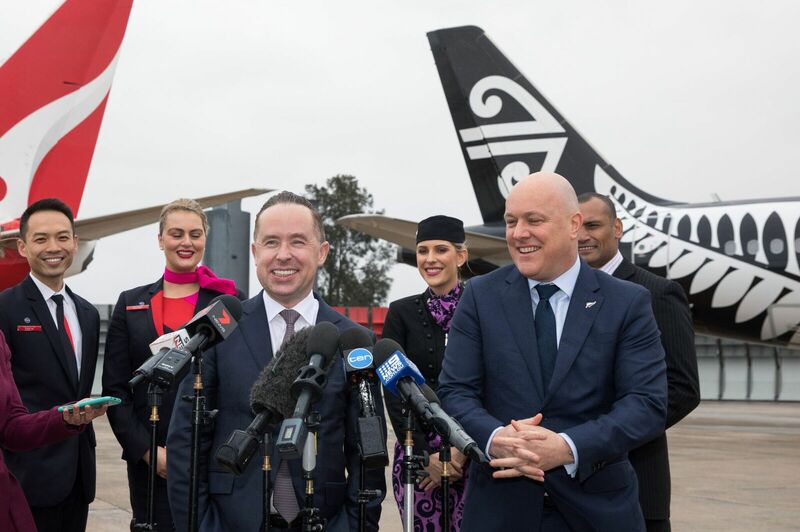 Travelling Downunder might just have gotten a darn slight easier as Air New Zealand and Qantas announce plans for a special codeshare deal that makes it easier for passengers to utilize each carrier’s domestic route networks. 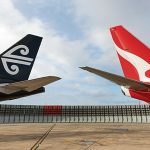 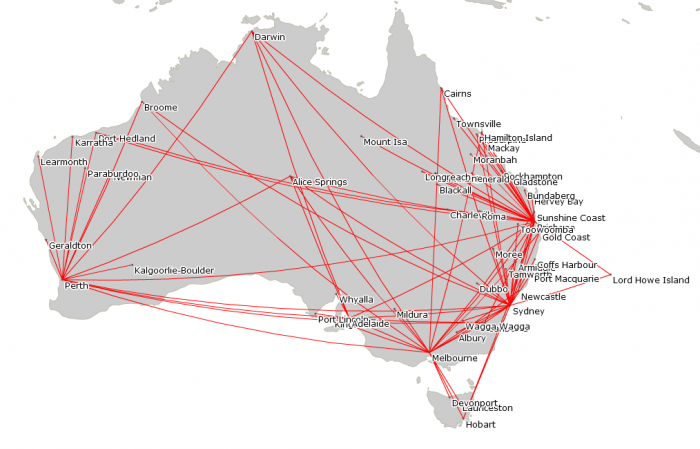 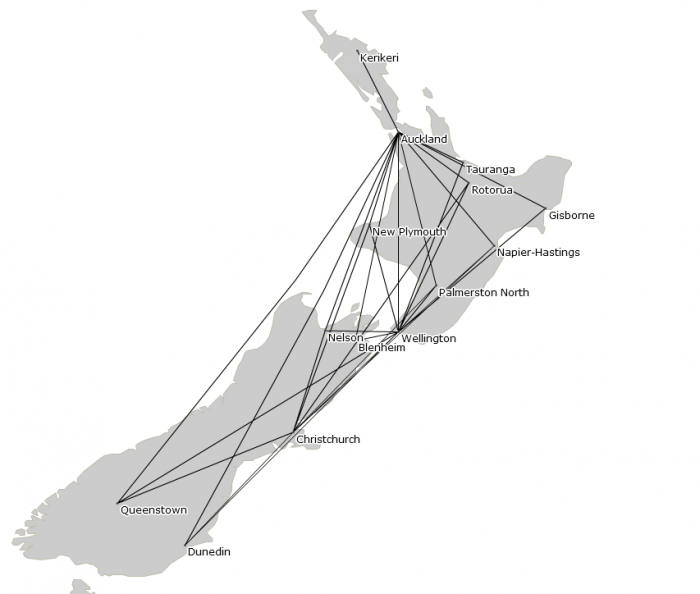 Under the codeshare deal, Qantas will add its code on up to 30 routes on Air New Zealand’s domestic network whereas the Air New Zealand code will be added to as many as 85 routes on Qantas’ domestic network. The coordination of check-in and handling at airports will mean shorter connection times, opening up more onward flights for customers on each carrier’s domestic networks and faster journey times overall.